One of the main problems in the warehouse management is data synchronization. Warehouse workers, in most cases, make use of barcode scanners. Any available item can be chosen from the warehouse’s database and applied to any warehouse operation. 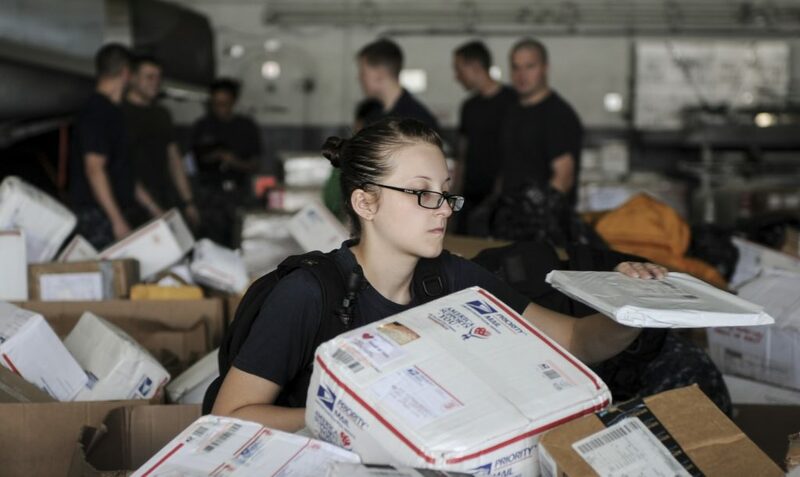 For example, a warehouse worker may need to receive items or create inventory out of the selected product. With a scanner, you record all the product’s information on the device’s internal storage space. After that, you need to use a special program that imports those files from a barcode scanner into your Odoo ERP. 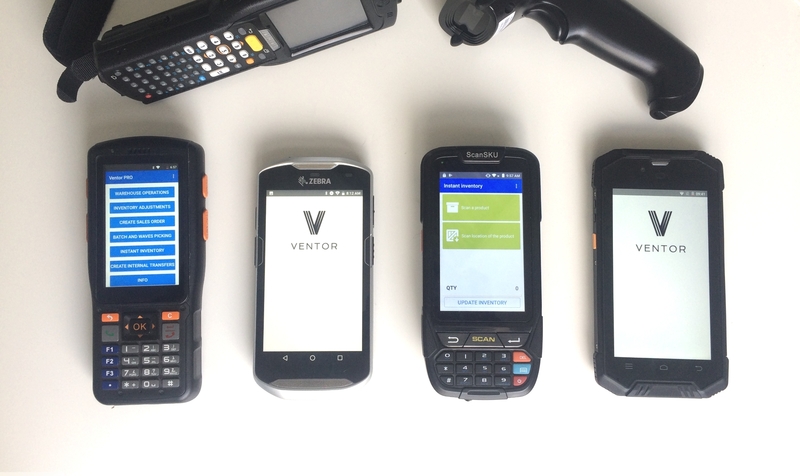 To help our customers have an efficient way of interaction with barcode scanners, we developed a special mobile app – Ventor. 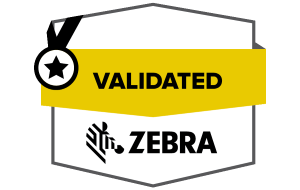 With “Ventor”, all warehouse processes are available out of the box, and there is no need to separately integrate ERP and a barcode scanner. 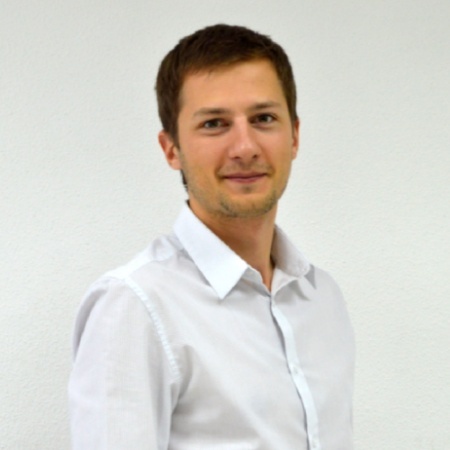 There are three options to integrate a barcode scanner with Odoo. 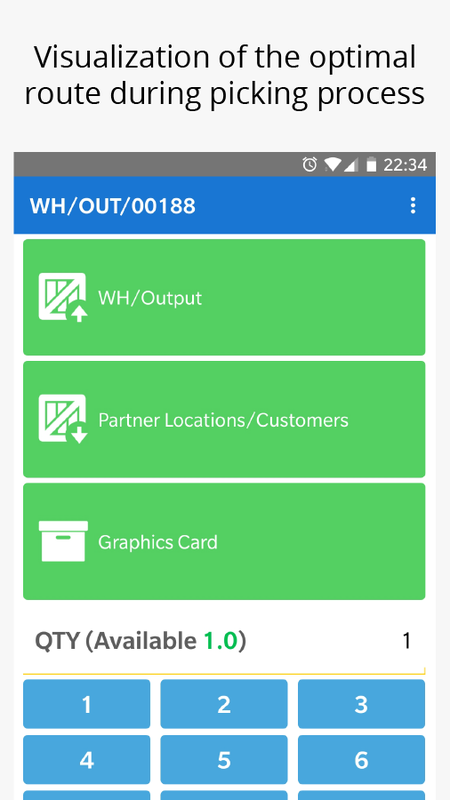 Let’s look how in just a few minutes you can sync the app with a barcode scanner and Odoo ERP. 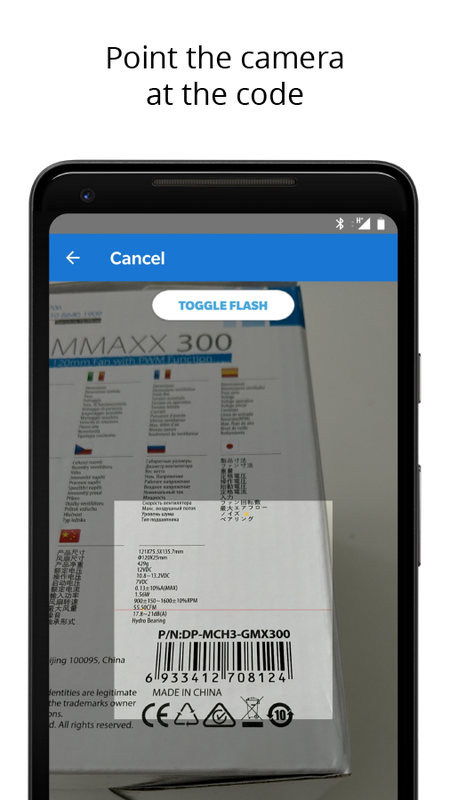 If you don’t have a warehouse or use it rarely (possibly as a small shop), you can scan products using a built-in mobile camera. 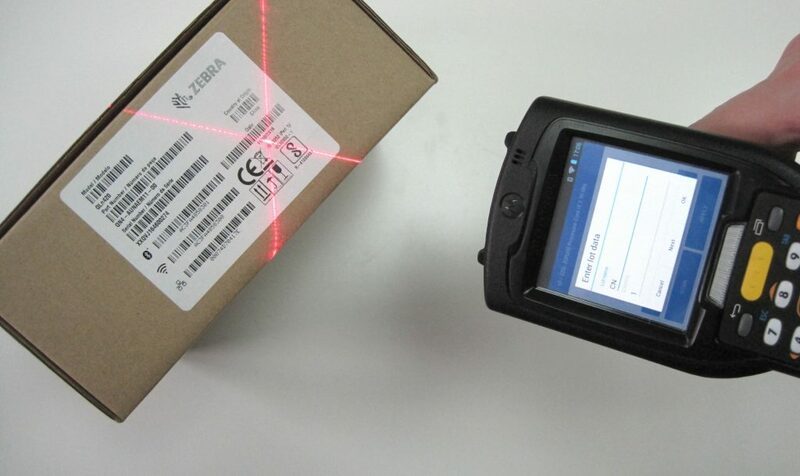 In this case, you can use the smartphone camera as a barcode scanner. Simply open the app, point the camera at the code, and you’re done. You don’t need to use an additional app for barcode reading. This is a good solution for processing up to 50 goods per day. For example, you may want to find a product’s price (product info operation) or move goods quickly from one shelf to another (internal movement). You can use as a version from Google Play, as the Ventor PRO version (Download demo APK). Read about the differences here. 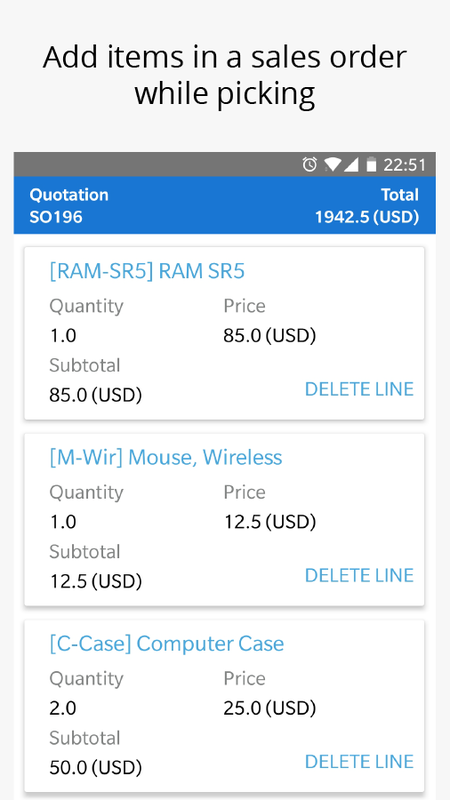 If you have a small warehouse at your shop and you process no more than a few dozens of orders daily by yourself, the option with a handheld Bluetooth or wired barcode scanner connected to your Android mobile phone or tablet is most suitable for you. 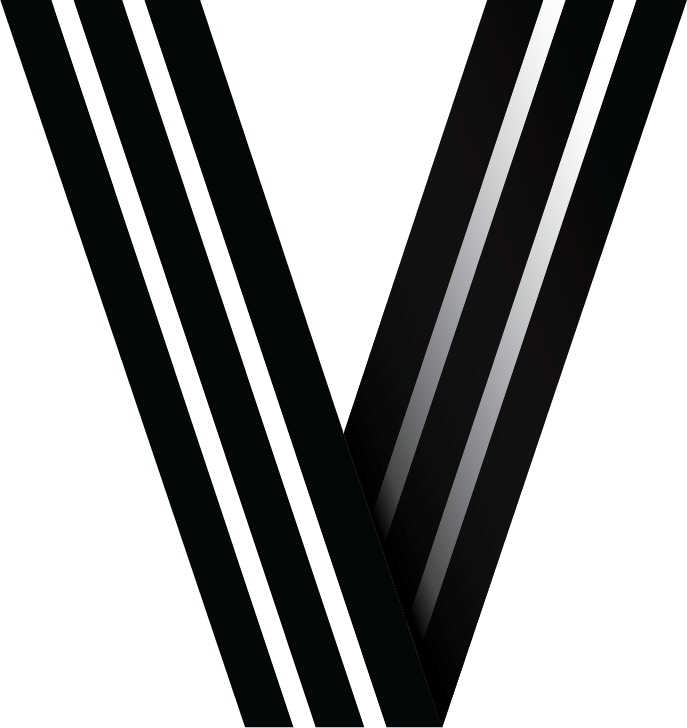 > Check out these instructions on how to connect a barcode reader to Ventor. Longer work because you don’t use a camera which depletes the battery. You can also use special arm holders for mobile phones or fix it on a cart and use finger held scanners to free your hands. 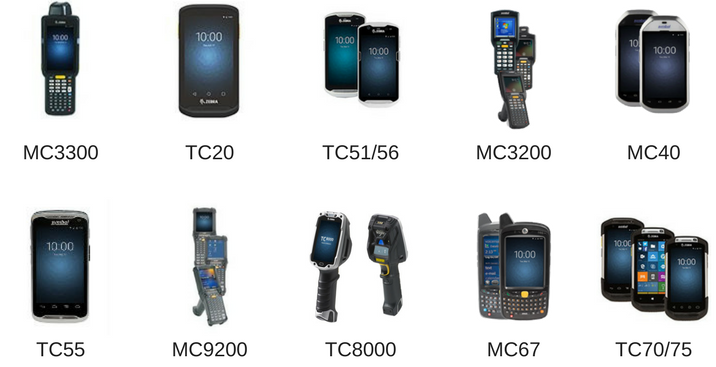 If you store your goods in your own dedicated warehouse (warehouses) and have employees to manage goods, the only right solution for you is professional Android-based barcode scanners, such as Zebra (Motorola) or Newland. How to configure a handheld device? After starting the application, you need to authorize it under your ERP account. 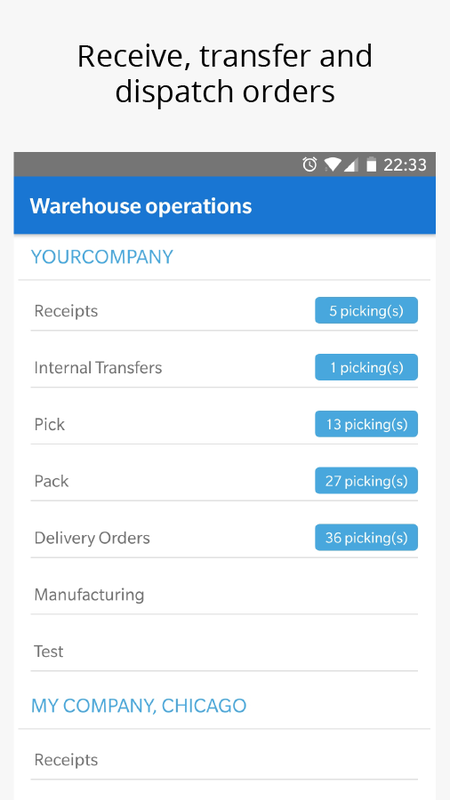 You will then get access to all your transfers, inventories and documents to manage warehouse using a scanner. 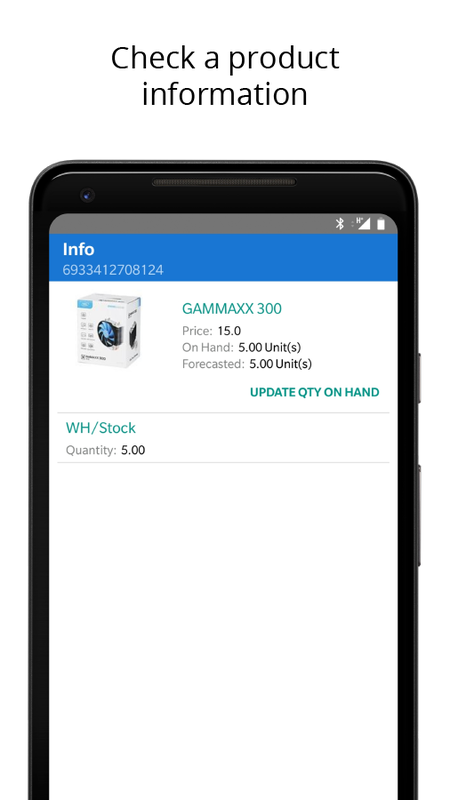 Data obtained from the barcode scanner will be automatically moved to your ERP via Wi-Fi or a 3G/4G connection. 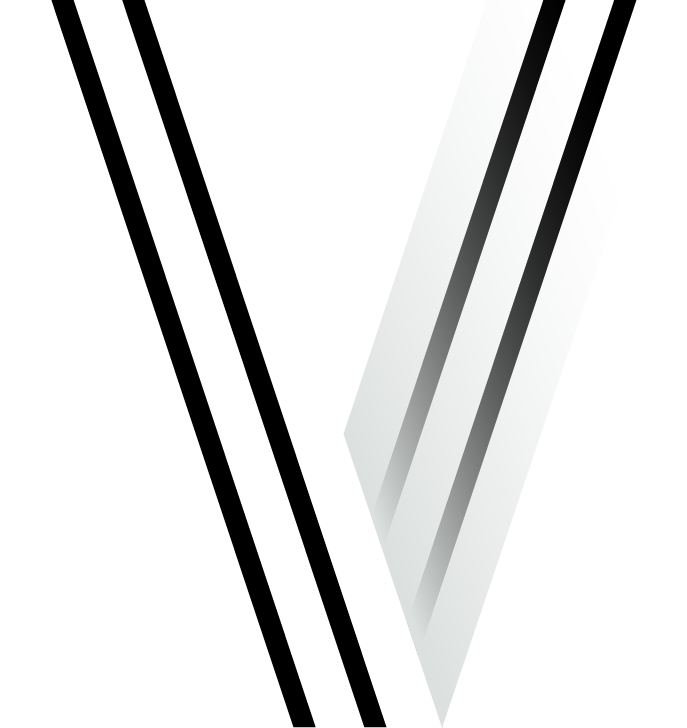 You should use the Ventor PRO version (Download demo APK). Note, the app works with Android OS starting from version 4.1. That is it. Your barcode scanner is ready to work with Odoo. - Increasing brand awareness. Implementing marketing strategy.